Saying "so long" to summer isn't entirely sadness-inducing, not with all the unmissable entertainment options queued up over the next few months. Our series of fall previews will guide you to the very best movies, shows, albums, books, video games, and events arriving this season. Summer is to blockbuster movies as fall is to the year's biggest video-game releases. 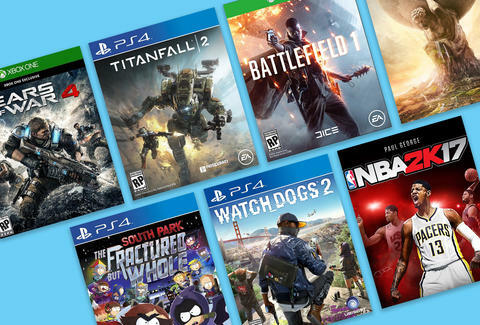 Even in the wake of major titles like Uncharted 4, No Man's Sky, Pokémon Go, and The Division, the next four months are fully loaded, nearly every weekend dropping multiple highly anticipated games. Haven't kept an eye on the release calendar? We've got you covered. Here are 20 of the biggest and most exciting games coming between now and the end of 2016, spanning consoles, PCs, and your preferred mobile device. 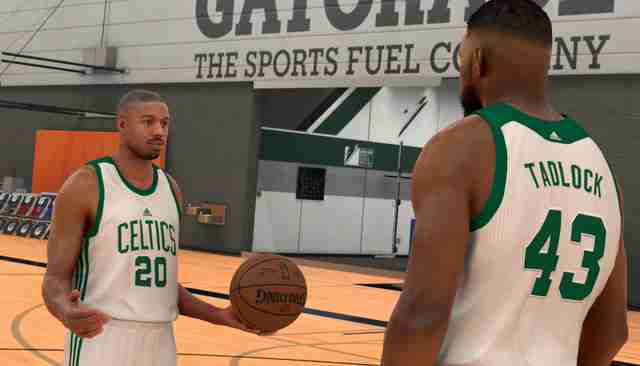 Why you should play: NBA 2K has been unbeatable for years now, and while this year's edition will bring the annual enhancements we expect from sports games, it's also making a big move with the "MyCareer" story mode. Michael B. Jordan plays a fellow star on the rise in a narrative experience directed by Creed co-writer Aaron Covington, while comedians Hannibal Buress and Matt Walsh also appear alongside your created rookie. Why you should play: Likewise, FIFA 17 also has a story mode in tow, but it's a brand-new addition for EA Sports' sterling soccer simulation. "The Journey" mode (only on PS4, Xbox One, and PC) puts you in the cleats of a teen star kicking his way through the Premier League amidst massive expectations. FIFA 17 also has a glossy new game engine and other tweaks, but rival Pro Evolution Soccer 17 also looks strong this year. 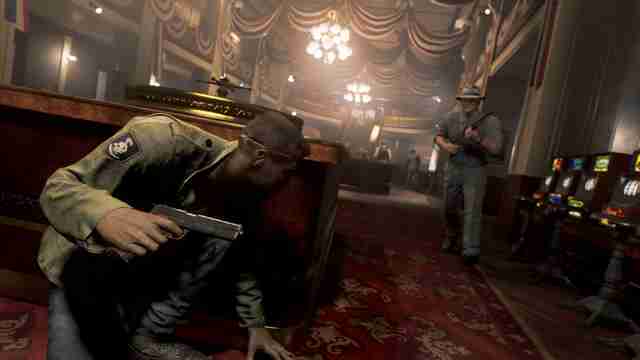 Why you should play: Mafia III elevates the Grand Theft Auto-esque open-world series with a distinctive scenario: you'll play as Lincoln Clay, a Vietnam vet and Black Mob member in a fictional New Orleans in 1968, as you gear up to mow down the rival Italian Mafia. The in-game performances look fabulous, but we'll see if Hangar 13's game truly has something to say -- and whether it's any fun, of course. 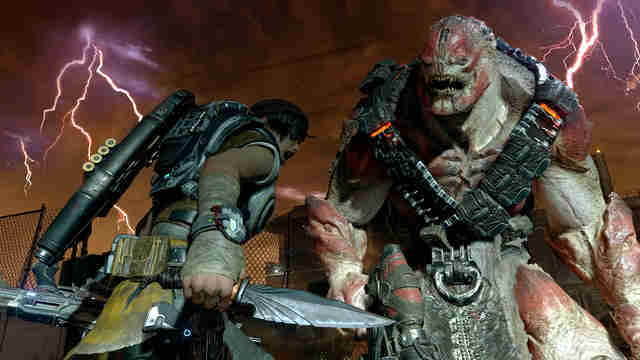 Why you should play: While 2013's Gears of War: Judgment was a shrug-worthy spinoff, Gears of War 4 looks like the triumphant return the gung-ho shooter series deserves. The game is grim and visually intense, of course, and should dazzle with HDR support on the Xbox One S console. While unlikely to be a dramatic shift from past entries, Gears of War 4 sets up a fresh foundation for a new generation of entries -- and you can play as the rappers from Run the Jewels (seriously). 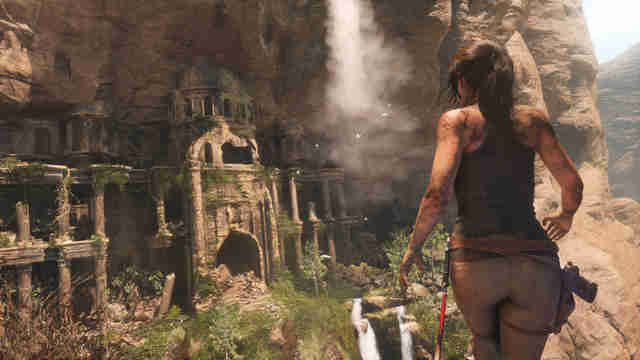 Why you should play: PlayStation fans cried foul when Rise of the Tomb Raider launched exclusively for Xbox last year and later hit PC, but they'll get the best version next month. Lara Croft's latest quest arrives on PS4 with all of the bonus DLC bundled in, not to mention a first-person PlayStation VR experience and a fresh online co-op mode. It also has classic character models from Croft's impressive gaming career, making this a must-have for the die-hards. 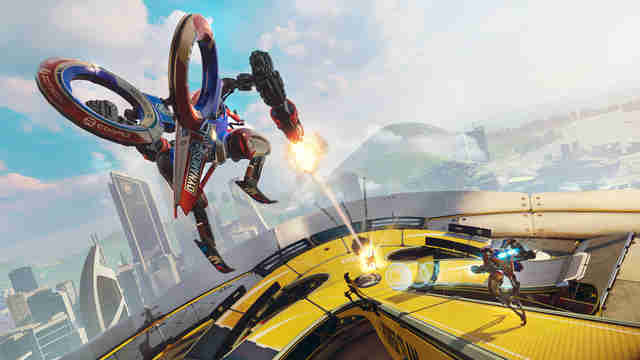 Why you should play: Virtual reality might seem like a solitary experience, but RIGS: Mechanized Combat League promises one of the first truly engaging VR multiplayer experiences. From the studio behind Killzone, this speedy original game blends mech-shooting with ball-based sport, delivering frantic action, dazzling graphics, and a serious need for teamwork. If you're buying the PSVR this fall, RIGS could be the essential launch experience. Why you should play: Battlefield 1 remembers a time before grim, modern-to-futuristic shooters, turning the clock back to World War I for a unique multiplayer experience. You'll still get insane 64-player shootouts across huge levels, not to mention a cinematic campaign mode, but now there are sabers, horses, biplanes, and zeppelins. It creates a welcome contrast to Call of Duty and its Infinite Warfare -- though you'll get those, too (keep reading). 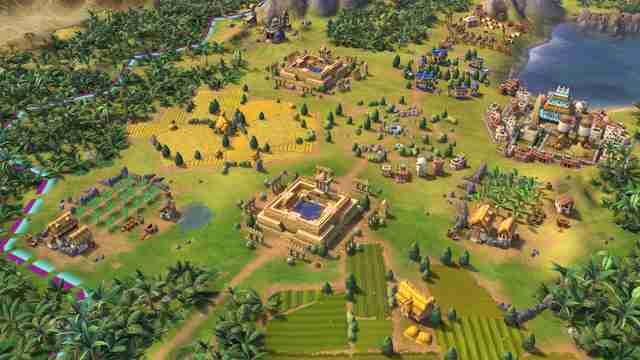 Why you should play: The latest installment of this classic "4X strategy" series has a slightly cartoonish look this time around, but don't let it fool you: Civilization VI looks as obsession-worthy as ever. A greater focus on procedural generation will push you to try new techniques as you dominate throughout history, while the active research system rewards diverse decisions and changes to city "stacking" require more precise moves. Why you should play: It's coming, it's coming! 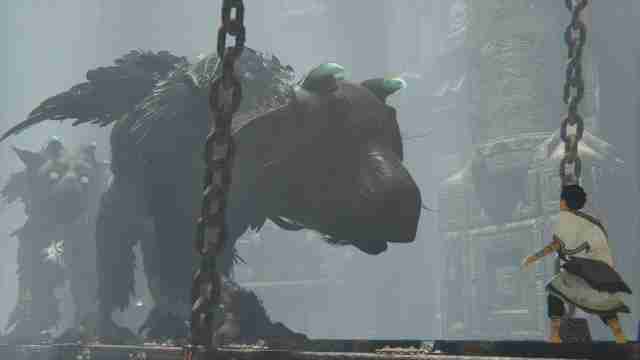 Announced in 2009 and planned for release five years ago, this Shadow of the Colossus successor is ready for its PS4 debut, telling the surely heartbreaking story of a young boy and his fluffy, winged animal companion. If Ico and Colossus are any indication, this puzzle-solving adventure ought to be both stunning, startlingly emotional, and well worth the extended wait. Why you should play: After a strong original entry, budding franchise Titanfall is back with new gameplay, an additional platform (PS4), and a fresh emphasis on single-player action. 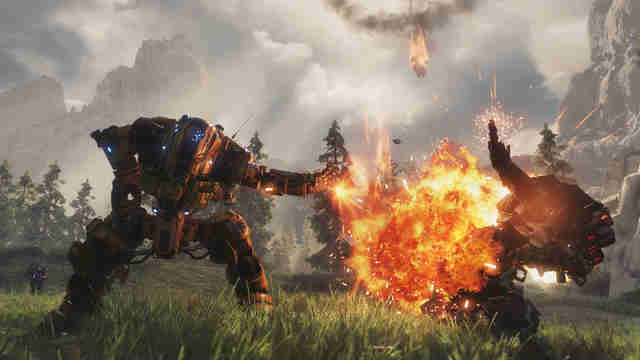 While raucous robots-and-infantry multiplayer combat is still a huge draw, Titanfall 2 adds a campaign mode that focuses on the relationship between mech-suit and human. Bundle in a grappling hook, various mech types, and other perks, and Respawn's sequel should hang with the FPS elite this fall. Why you should play: Infinite Warfare sees Activision double down on the futuristic theme of recent entries and embrace things like spaceship battles and lunar-surface shootouts. Crazy, right? Many fans have been vocally against what's been shown so far, but there's something more to consider: the deluxe editions come with Modern Warfare Remastered, which puts a fresh coat of paint on the classic and influential Call of Duty entry from 2007. Why you should play: Arkane's Dishonored pumped some fresh life into the stealth-action genre in 2012, delivering a first-person affair that was tense, taut, and full of play options. 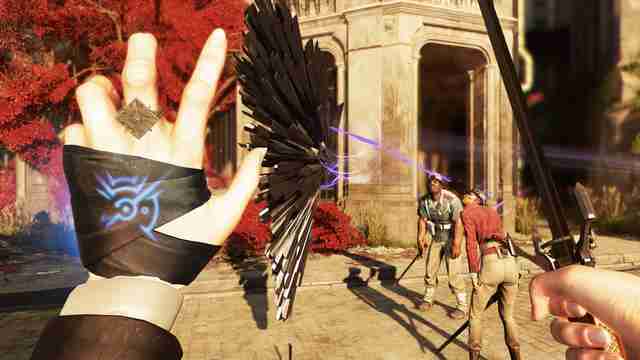 Dishonored 2 pushes that premise even further; the sequel offers a second lead (Empress Emily Kaldwin), a new fictional city to explore ("Karnaca"), and even some new abilities to exploit as you try to restore the empress to her rightful throne. 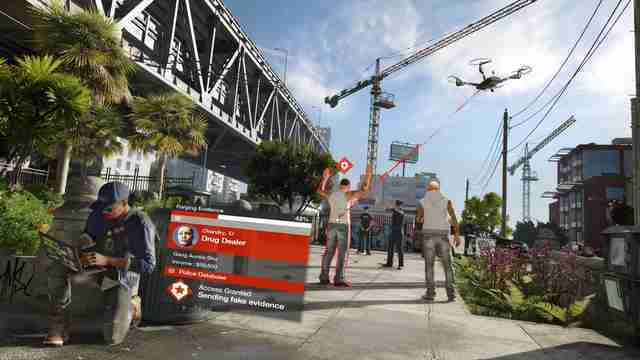 Why you should play: Ubisoft's first Watch Dogs game couldn't quite live up to the towering expectations, but the publisher is starting fresh for this San Francisco-set sequel. The open-world game expands your bag of hacking tricks, letting you access any and all connected devices around you with ease, and drops in a younger lead and more vibrant setting. Poking fun at startup culture and tech giants should make this a livelier experience, too. Why you should play: Pokémon Go might be the Pokémon game of choice now, but Nintendo is keeping the core series alive this fall with Pokémon Sun and Pokémon Moon for the Nintendo 3DS. 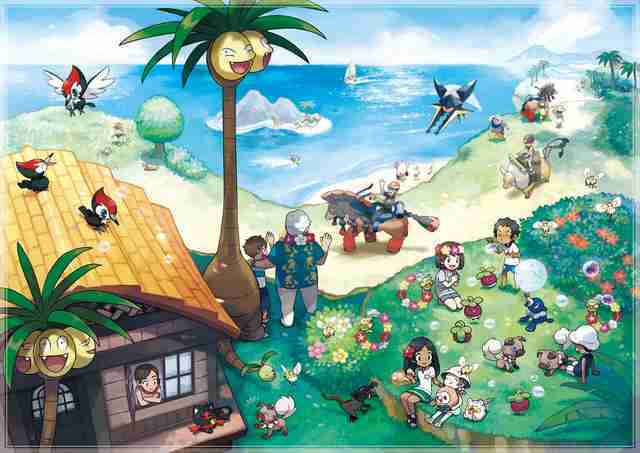 The dual handheld releases introduce a new island region ("Alola") and numerous new monsters to catch and train, but otherwise seem to stick closely to the template of the great Pokémon X and Y. 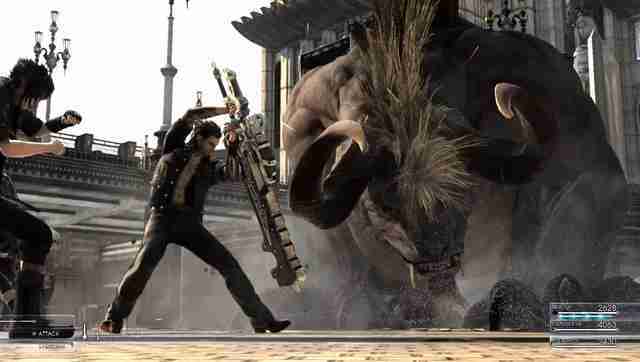 Why you should play: In the works for over a decade, Final Fantasy XV is a chance for the classic role-playing series to reassert itself after the middling Final Fantasy XIII and fumbled launch of the online-only Final Fantasy XIV. The game looks massive, filled with towering bosses, open terrain, and a team of dudes that drives around in a badass jet-black car. Hopefully it's also a great game, and not the grinding slog that XIII turned out to be. Why you should play: It's been two years since the second season of Telltale's episodic The Walking Dead adventure ended on a grim note. 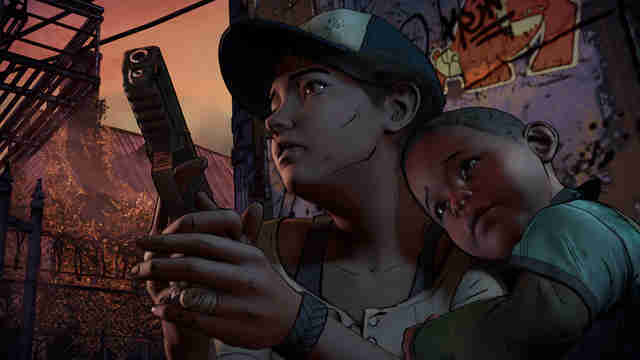 A New Frontier picks up a few years after the last, and follows young heroine Clementine as she navigates the horrors of life amidst constant undead threats. Whatever choices you make along the way, they're sure to be harrowing -- and gruesome. Why you should play: 2014's The Stick of Truth finally did the South Park boys' gaming ambitions justice after 17 years on TV. December's The Fractured But Whole (say it quickly) expands on that sharp role-playing design for a fresh adventure. Gone is the fantasy premise of the last game, replaced with a superhero saga built around Cartman's quest to hatch a Marvel-like movie franchise. Creators Trey Parker and Matt Stone are fully involved again, thankfully. Why you should play: Here's one indie game we hope to play by year's end. Cuphead stars -- you guessed it -- a hero with a coffee cup for a head (his co-op counterpart is Mugman, naturally). 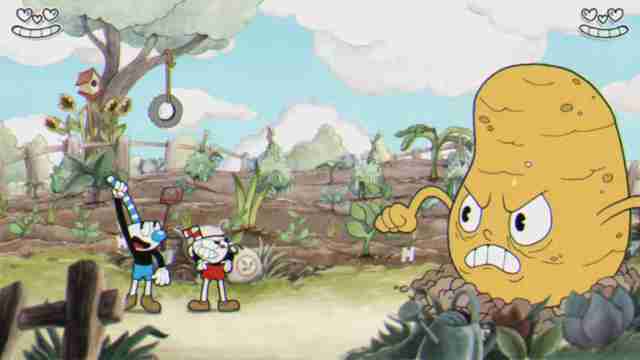 The more distinctive part of the experience is the aesthetic: inspired by 1930s animation, Cuphead looks like an 80-year-old cartoon made playable, and strives to stay subversive and strange all the while. It's supposed to be a tough one, too. 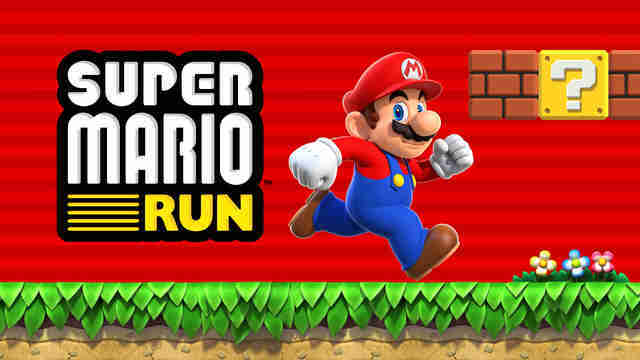 Nintendo's next mobile games were supposed to be Fire Emblem and Animal Crossing spinoffs, but instead the gaming giant is rolling out the biggest gun of all: a Super Mario entry. Mario runs automatically now, which means a tap anywhere will send him leaping or climbing, but it still seems to retain the charm and allure of the console series. And it'll have one in-game purchase to unlock the full game, rather than a maze of micro-transactions to navigate. Why you should play: Kingdom Rush is the gold standard for tower-defense action on your phone or tablet, and now creator Ironhide Games is turning its attention to traditional real-time strategy for what should be its next mobile smash. 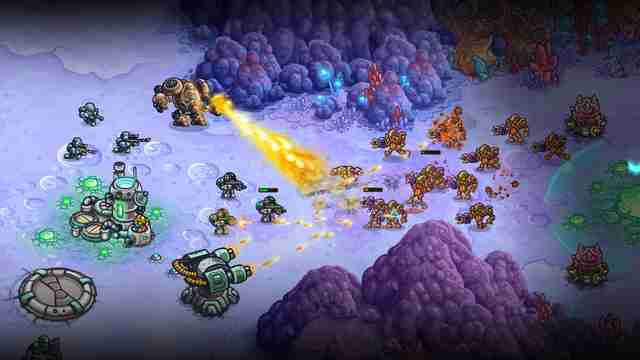 Iron Marines looks a lot like Kingdom Rush, using a similar cartoonish style, but should provide a streamlined, StarCraft-esque experience -- albeit one that is crucially built for touch. This could be your next big on-the-go time sink. Andrew Hayward is a Chicago-based freelance writer who's trying to find time to play all of these games and live life (in that order). Follow him on Twitter @ahaywa.